As already known, studies are being conducted on the application of the Life Cycle Management approach, which takes the Logistics Support Period and the Supply Period as a whole, in our country’s defence programs / projects. Studies in the related countries, both in NATO and developed countries, are closely followed and actively participated by the Chief of General Staff, Ministry of National Defence, TAF, the presidency of Defence Industries (SSB), related public sector units and defence industry companies. In order to integrate the know-how gained from such studies with the practices and approaches in our country, it is considered necessary to establish a platform where all relevant stakeholders can work together in order to develop country-specific models on Life Cycle Management. 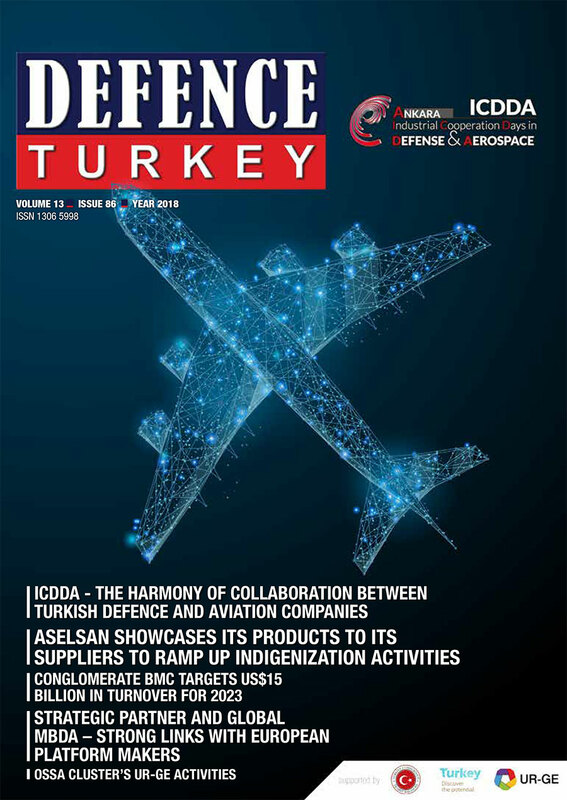 To this end, the “Turkish Defence Industry Life Cycle Management Platform (TSSÖDYP)” has been established under the roof of SSB in order to conduct studies with the joint efforts of stakeholders regarding life cycle management models, processes, methods, analyzes, standards, costs, logistics planning and, Depot Level Maintenance (DSB) Capability Acquisition, Public-Private Sector Collaborations, and etc. The study groups required under this Main Group will be established and the necessary documents will be prepared by these groups and presented to the Main Group. As regards to studies, the draft plans are expected to be submitted to the main group until December 2018.